This online reference provides information on direct-fed microbial, enzyme, forage and waste/odor additive products available in the U.S. and Canada. 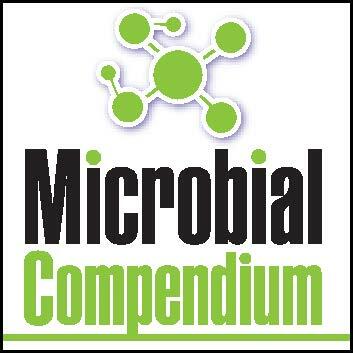 The Direct-fed Microbial, Enzyme & Forage Additive Compendium provides immediate access to information on direct-fed microbial, enzyme, forage and waste/odor additive products, including an extensive listing of those commercial products currently available in the U.S. and Canada. This online publication is produced by the staff of Feedstuffs. The Direct-fed Microbial, Enzyme & Forage Additive Compendium is offered in an online, internet-based format. The format allows you to conduct key-word searches to find those products that meet your search criteria for easy comparison. It will also allow us to keep the information as up-to-date as possible as manufacturers develop new products or improve their existing product lines. •The Direct-Fed Products section contains information on products for use in animal feed. Specific product use and marketing information for direct-fed bacteria, enzymes, oligosaccharides and fungi (yeast and mold) additives can be found here. •The Forage Products section contains a listing of products available for use in the preservation and fermentation of silage and hay crops, including high-moisture grains. •The Waste/Odor Products section contains a listing of products available for use in controlling waste and odor that results from animal production. •Manufacturer contact information is also available in the Companies section. Are bottles or buckets best for feeding calves?